An Office Tribute | Bringing together stories, rooms, life. Although I stopped watching “The Office” a few years ago, it’s still sad to say farewell to characters that made you laugh and cry for many years. Those of us who work in an office know the daily grind that comes with a “desk job.” Watching “The Office” was a 30-minute escape to a place that was very familiar but with an insane cast of colorful characters and a lot of witty humor. My 9 to 5 office is not that entertaining. Cluttered by mounds of paperwork and my old coffee mug, it’s not for the faint-hearted. But my home office is the complete opposite. My home office has 3 things: my fish bowl for serenity, my laptop for emailing and blogging, and a lamp. No paper. No pens. No coffee mug. It’s just the way I like it. That’s how your personal work space should be. It should be your sanctuary away from the daily grind. It’s a place to work, but without the chaos. 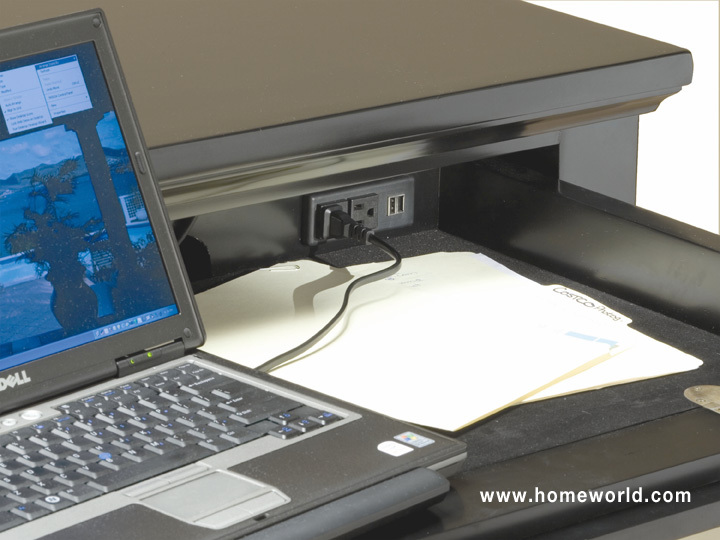 At HomeWorld, we have several options to turn a corner of your room or any entire room into a functional and smart home office. Functionality has a strong presence in this collection. The dark mahogany veneer writing desk, for example makes use of every inch, providing a built-in bookcase and a drawer for a keyboard or laptop. Need more display area? The matching bookcase has adjustable and stationary shelves and two file drawers at the base. The lightly distressed Summer Hill collection is simple and casual with softened edges that invite relaxation. With a focus on functionality, Summer Hill is scaled for smaller spaces with adaptable well-designed pieces. The Summer Hill desk features 4 drawers and has easy cord access for your laptop or tablet. Dark cherry finish desk turns any corner of your room into a functional, well-organized space. Dividers keep bills in order while pull-out, drop-front tray is ideal for your laptop. Desk is designed with a built-in recharging station for your cellphone or other electronic devices. The charging station makes recharging a snap. 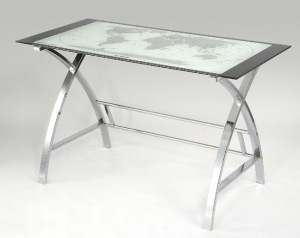 Studious glass top desk is contemporary and welcoming in any room. Perfect for you or a student in your household. These are just a handful of choices for your home office to get you thinking about creating your own personal work space. Did any of the collections inspire you? 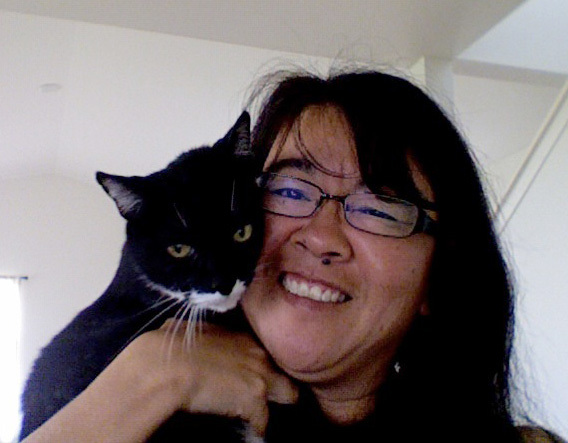 Do you have pictures of your own home office to share? Send them here. We would love to see it. This entry was posted on May 16, 2013 by C. S. Wo & Sons, Ltd. in Furniture and tagged bookcase, desk, file, functional, furniture, Hawaii, home, home office, HomeWorld, inspiration, organization, organizing, The Office, Universal Furniture, work space.